This event will highlight the issues of people coherently using multiple services to reach destinations and identify the issues around the integration of different multi-modal transport systems using the same space. 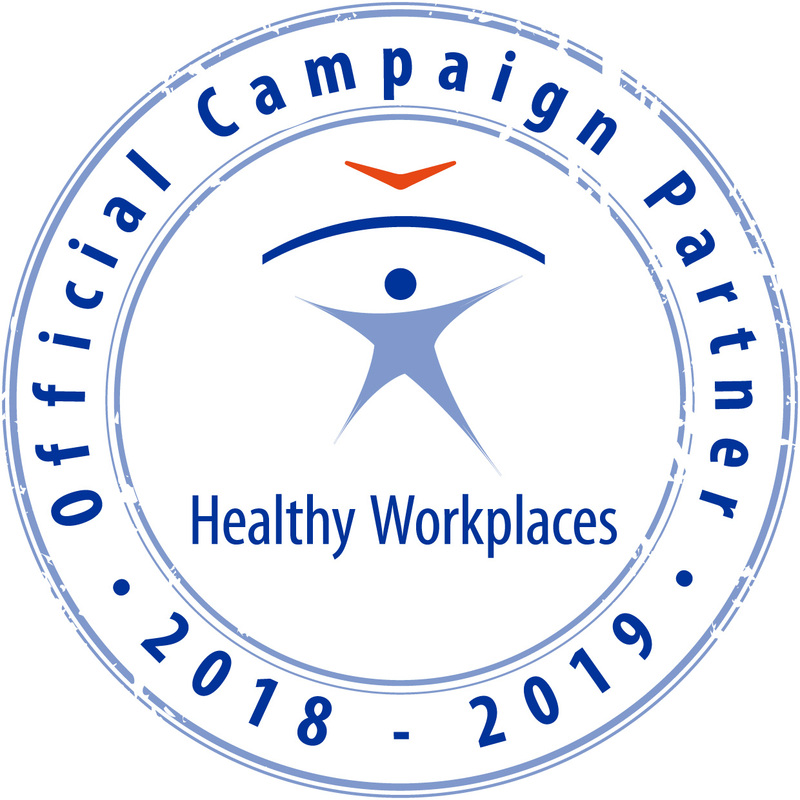 We will raise awareness that many discussions taking place about transport systems today involve human factors issues and that we have the expertise to contribute and to provide solutions. Transformation of mobility: What could the future of transport look like and how will it effect commuting patterns and where people live? Autonomy: How can human factors enhance the development of autonomous transport solutions? Accessibility: How can we ensure future transport solutions don’t leave us stranded (in the widest sense of people, communities, industry sectors, regions)? Behaviour, acceptance and ethics: How can we ensure future transport is sustainable in terms of power generation, air quality, climate change and waste management? Design: How do we ensure integrated transport systems are based around human-centred design? Big data: How will we integrate distributed data from multi-model transport systems and provide an holistic view for strategic planning and real-time monitoring? 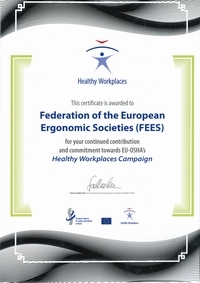 This event is endorsed by the Federation of European Ergonomics Societies. FEES members are welcome to attend this event at a 20% discount off standard delegate rates. Use code FEES20 to obtain your discount when you register.